Your order will be expedited more quickly if you have the following details available. 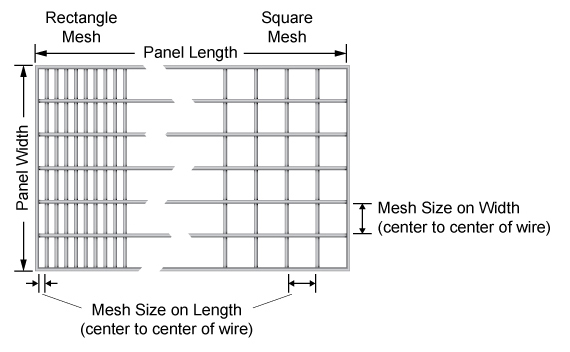 Wire Opening: provide mesh count per lineal inch or width of opening (clear opening between wires) in inches. 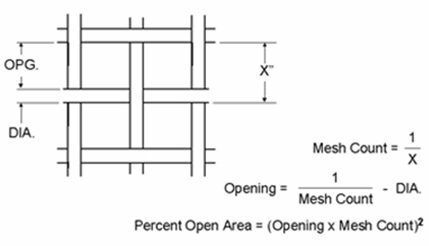 Also state if square, rectangular or other type of opening shape. Standard rolls are understood to be 100 linear feet (30.48 meters), but may vary in length by 10%. Upon request, rolls longer than 100 feet can be woven to meet your special requirements. “Partial” rolls up to 99 lineal feet (30.18 meters) available. 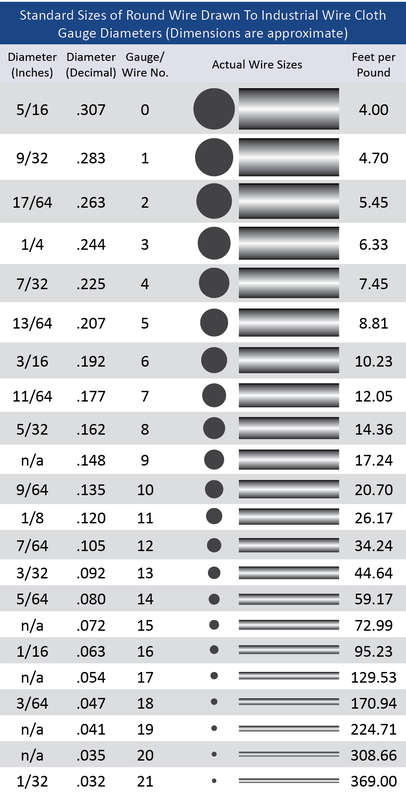 Most stock materials are 36 (914.4 mm), 48 (1219.2 mm) or 60 (1524.0 mm) wide, but many items can be supplied in increments from 24 (609.6 mm) to 96 (2438.4 mm). 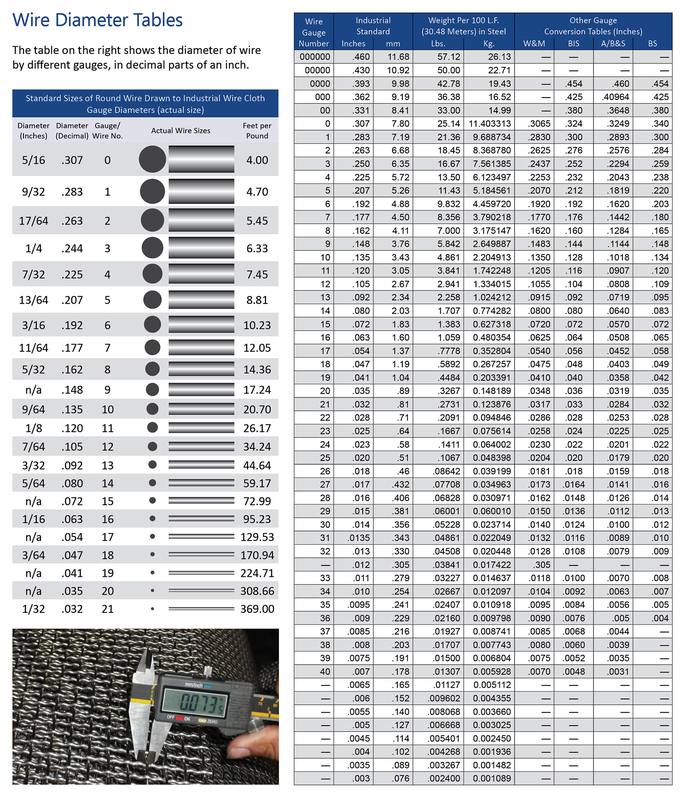 Widths less than 24 (609.6 mm) are generally slit from wider stock. However, widths narrower than 24 with selvage edges can be manufactured. If rolls are to be cut prior to use, select lengths or widths from stock can often be used, reducing delivery times and costly waste. Clearly specify loop selvage if required. For special cut shapes, baskets, filters strainers or other components please include your drawings. We can custom fabricate any special requirements such as notching, bolt holes, special shape, bending, forming, calendering, etc. Call Marco today for personalized customer service, quick turnaround times and high quality wire cloth. Call (713) 649-5310 or fill out our quick contact form to speak to one of our friendly knowledgeable sales associates.